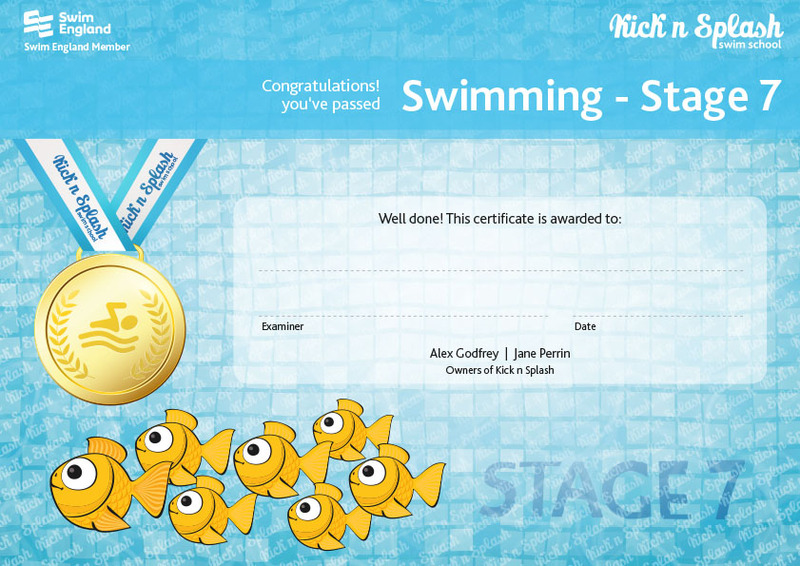 The ‘Swim England Learn to Swim Framework’ is the all inclusive programme that takes the non swimmer from his or her first splash to developing confidence and competence in the water. 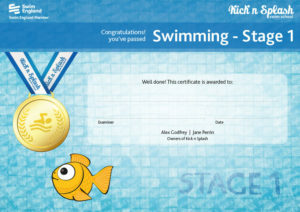 Learn to float, submerge and move through the water with more independence while playing fun games and singing songs. Stage 1 – Focuses on Safety awareness, basic movement and water confidence skills and are developed using fun games to encourage an enjoyable and fun experience. 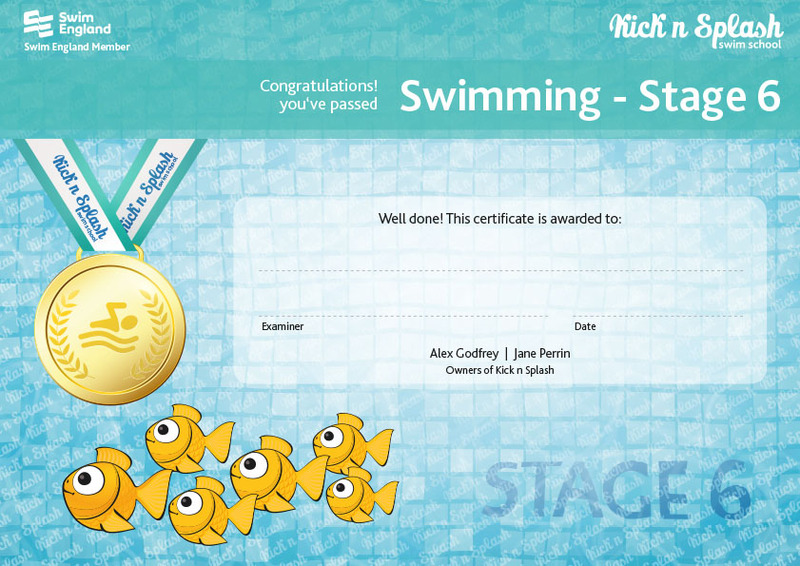 Stage 3 – Focuses on safe entries into the water including submersion, traveling up to 10m on the front and back and progressing water safety knowledge and body position and rotation skills. 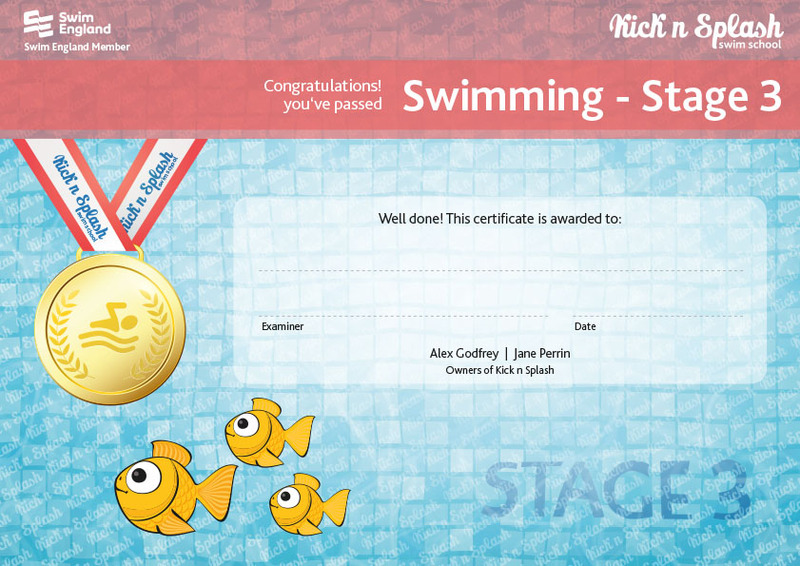 Stage 4 – Focuses on the learner developing an understanding of buoyancy through a range of skills. All covered in refining kicking techniques for all strokes. Stage 5 – Focuses on the swimmers over all stroke technique using all four strokes for at least 10m. This stage also develops ‘watermanship’ skills through sculling, treading water. Stage 6 – Focuses on Developing effective swimming skills – including co-ordinated breathing – across all strokes. Learners also swim a distance of 25m using a choice of stroke. 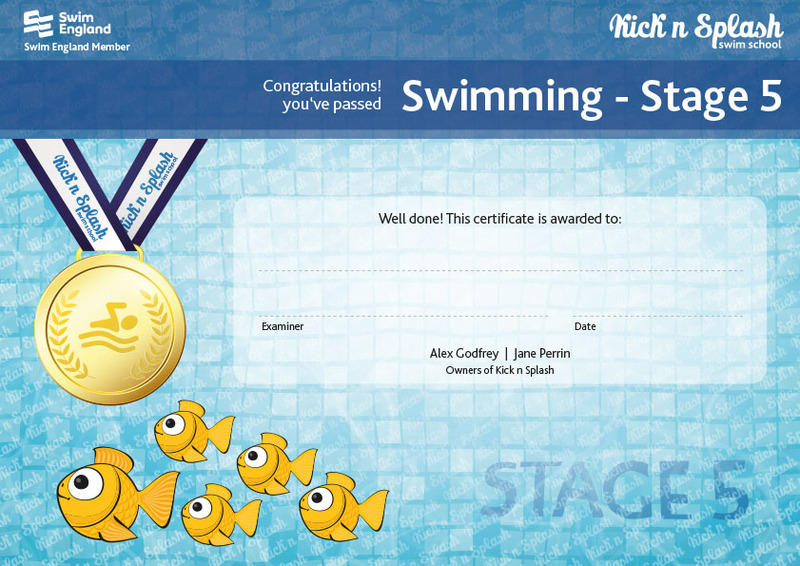 Stage 7 – Focuses on the learners developing quality stroke techniques and swimming for a distance of at least 100m. An obstacle course is also completed. 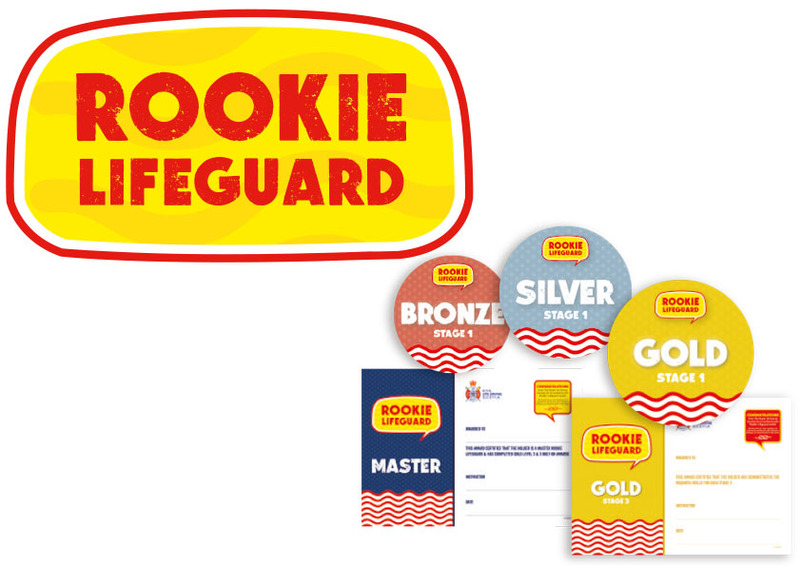 Rookie Lifeguard – To further you skills why not try your hand at Rookie Lifeguard! More details here.